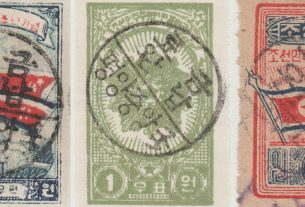 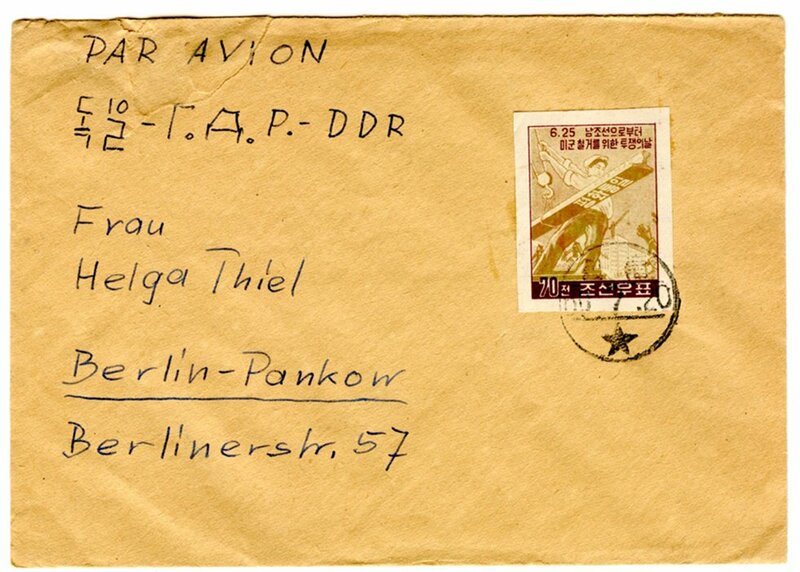 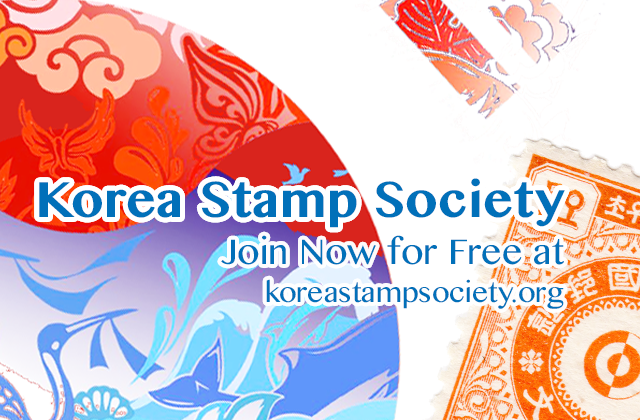 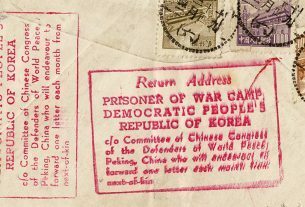 In September 2018 KSS member Yi Yong Suk asked a question regarding his set of 1959 “Peaceful Reunification of Korea” stamps (Scott 175a / A141; KSC 151). 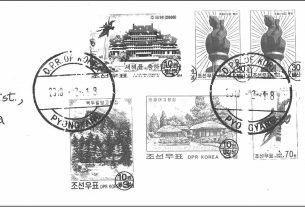 One of our members, Kevin Mackeown, sent one cancelled example showing the imperforated stamps were real and then sent more examples used on cover. 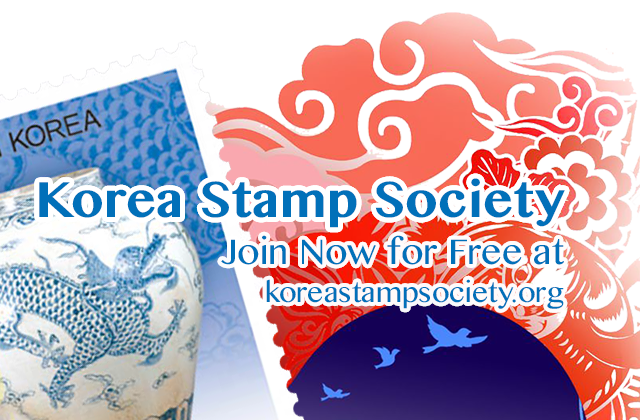 Now KSS member Florian Eichhorn, BPP expertizer for Korea, also sent in a few examples. 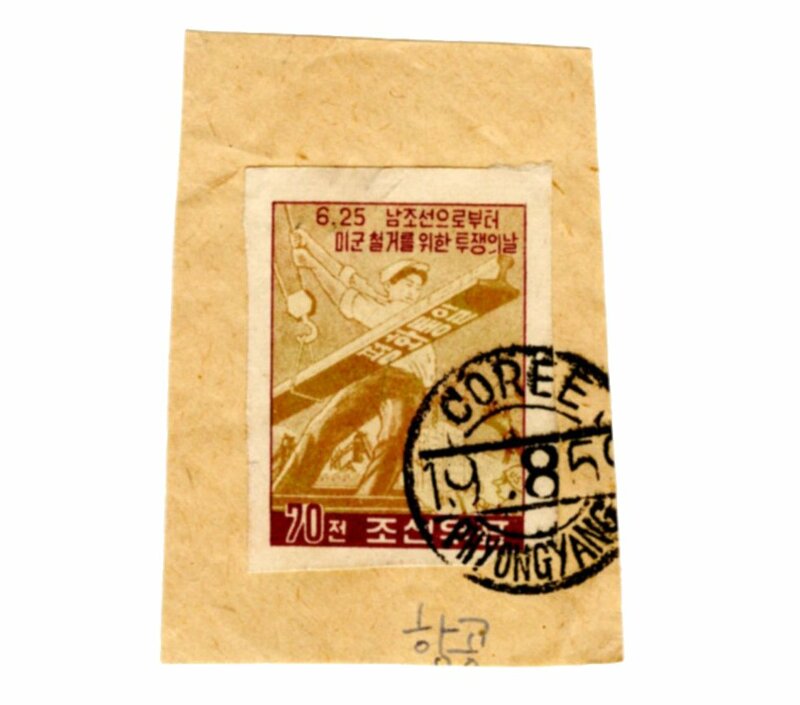 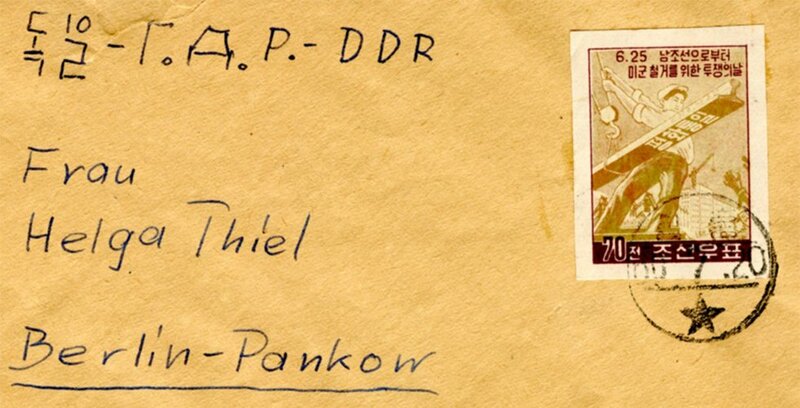 The next question is: how many other usages of this stamp (or others from the same era) are in member’s collections?